Join is as we host the Ship and Anchor Pub- “420” Jam April 20, 2019, starting at 2pm – 534 17th Avenue SW Calgary AB. 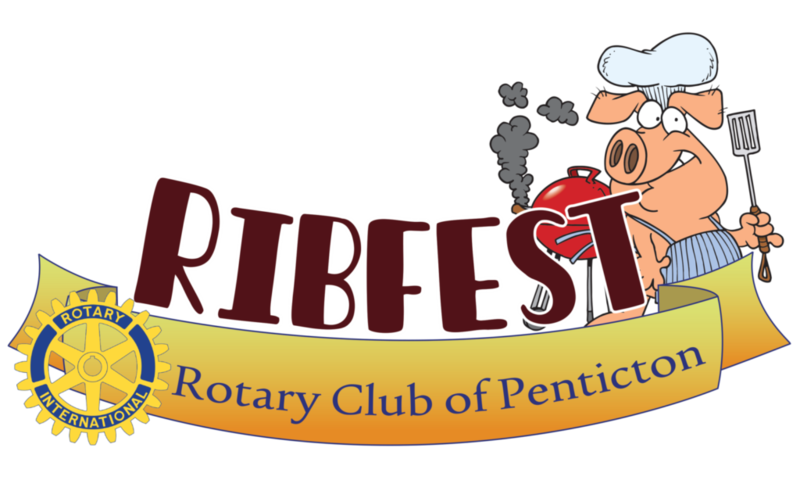 Penticton Ribfest – 2019 July long weekend! 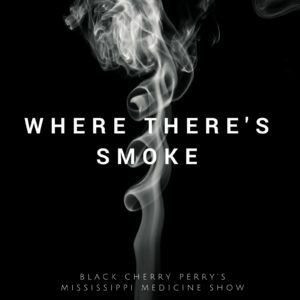 Black Cherry Perry’s Mississippi Medicine Show will be returning to perform at the Penticton Ribfest during 2019 July long weekend! Rotary Ribfest will bring Okanagan Lake Park alive with a full weekend of fantastic family fun, featuring a rib cook-off between four champion barbecue teams from across Canada, music throughout the entire event, entertainment and activities for children and youth, as well as a beverage garden and loads of vendors. This entry was posted in Uncategorized on February 14, 2019 by perry. 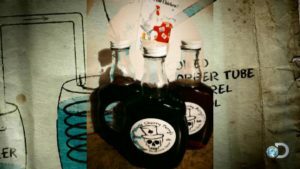 Black Cherry Perry’s Mississippi Medicine Show is proud to have been selected as nominees for the YYC Music Awards “People’s Choice” and “Blues Recording of the Year” categories. Check out the video on this page for a live version of “Big Momma’s Kitchen”, our Blues Recording submission. Thank you to all who took the time to vote for us. This entry was posted in Uncategorized on April 12, 2016 by perry. Hi folks…our all original album “Where There’s Smoke” is now available in CD format, from itunes… https://itunes.apple.com/album/id1271619182 or at your favourite internet music site. This entry was posted in lateast on August 11, 2014 by perry.